James Prescott is an author, blogger, writing coach & podcaster from London, UK. James is passionate about the intersections between spirituality, creativity & identity. 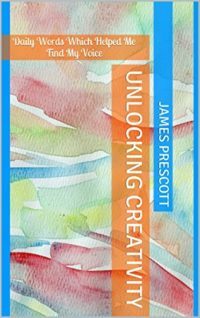 James has authored 4 e-books, including ‘Dance Of The Writer’ (available free on his site) & ‘Unlocking Creativity’. 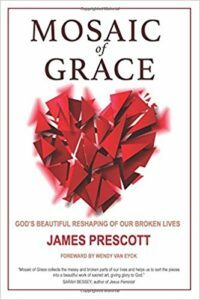 His first trade book, ‘Mosaic Of Grace: God’s Beautiful Reshaping Of Our Broken Lives’, is available from Feb 2017 from Celtic Cross Communications. James loves to write, read, watch movies & is a secret fan of lip sync battles. And cheesecake. You can find out more about all his work via his website, www.jamesprescott.co.uk.